This post was sponsored by Country Crock, however all opinions and thoughts expressed are my own. Family Time is wherever you find it, but in our family we particularly enjoy baking. It’s a great way to encourage togetherness, and it’s just plain fun! When my family bakes together, we always enjoy one another, laughing, getting out hands full of flour, AND stealing a big bite of cookie dough or a cupcake. 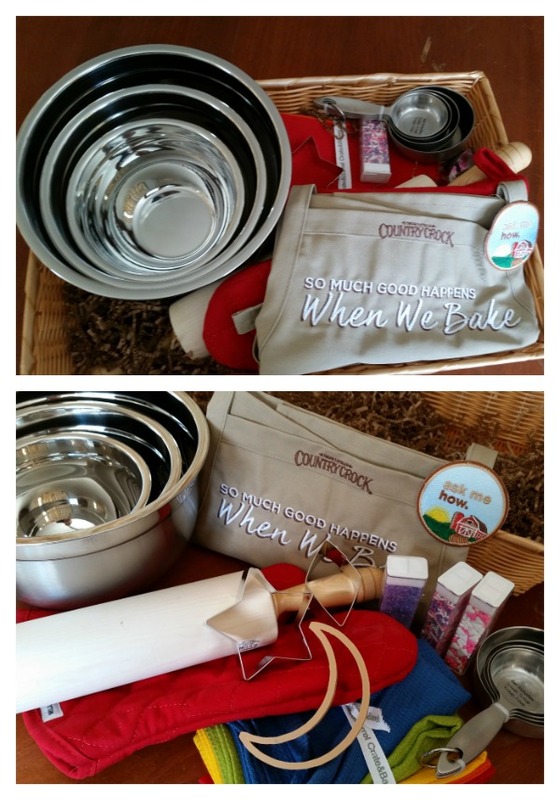 Country Crock knows that family time is an important part of the family dynamic, and their new campaign, “So Much Good Happens When We Bake”, focuses on family togetherness through baking delicious goodies. 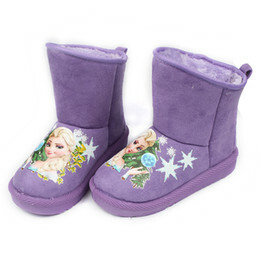 For years, Country Crock had been the center of people’s family time nationwide. Their delicious products are a key part of making everything from cookies to creamy mashed potatoes to casseroles and more. If you can use butter, you can use Country Crock! To celebrate family time and togetherness and Mother’s Day, Country Crock brought the fun to family time to the New York Tri-Sate area with a unique opportunity. Kids were able to create a special Mother’s Day cookie cutter on paper, which Country Crock will create via a 3-D printer. Families can use these cookie cutters to make Mother’s Day family time even more special! To really round out your family time this Mother’s Day – and any time – visit Country Crock’s recipe page to discover all kinds of great baking recipes to make family time a truly memorable time. There’s no more greater family time experience than the one we share when we bake. With the help of a friendly grocery store, Country Crock was able to share with unsuspecting families the good that happens, when we bake. All that was needed were a few colored pencils, the modern magic of a 3D printer, and the reminder that watching a child’s imagination come to life is one of the special joys of baking together. 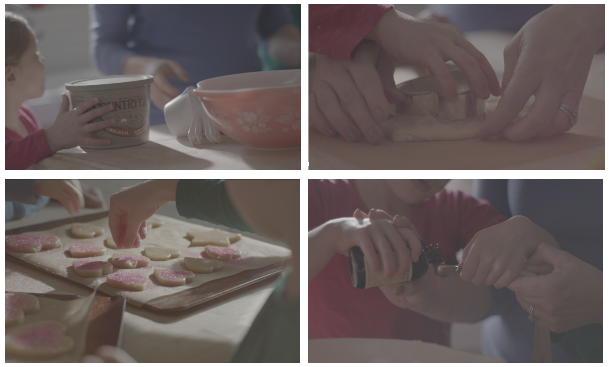 Don’t miss the original film in the #WhenWeBake series at WhenWeBake.com. Now you can have a chance to win a fun kit like this one so that you can share in the #WhenWeBake fun, including your own 3D cookie cutter. To participate, all you have to do is post a personal memory or story about spending time as a family in the kitchen or around the table with the #WhenWeBake hashtag in the blog comments section.